An unforgettable luxury experience awaits you at Meon Valley Hotel & Country Club. 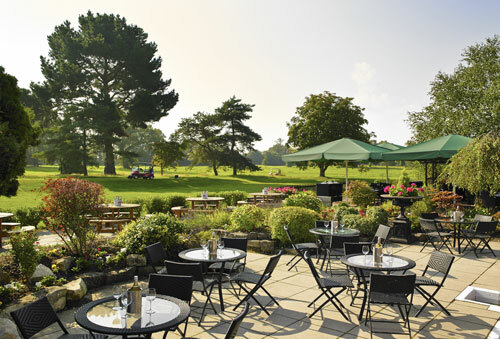 Our secluded hotel is set in 225 acres of rolling hills in the spectacular Southampton countryside. Rest easily in one of our spacious bedrooms before enjoying a round golf on one of our two renowned golf courses.Enhance your stay with a visit to our spa or relax by the pool in our extensive fitness club. 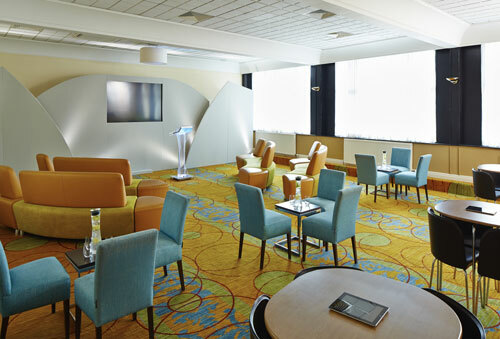 If you’re interested in planning an event our stylish, flexible suites can set the perfect stage for your event. Meon Valley provides a combination of outstanding service and contemporary luxury. Explore hand crafted cuisine in our Broadstreet Restaurant or Zest Restaurant & Bar for a relaxed dining experience. Come along and try our Sunday Lunch or Afternoon Tea with free flowing bubbles. Choose from a selection of eight tastefully appointed suites offering 4639 square feet of space. With plenty of natural daylight and patio access we offer a distinctive setting for any event.